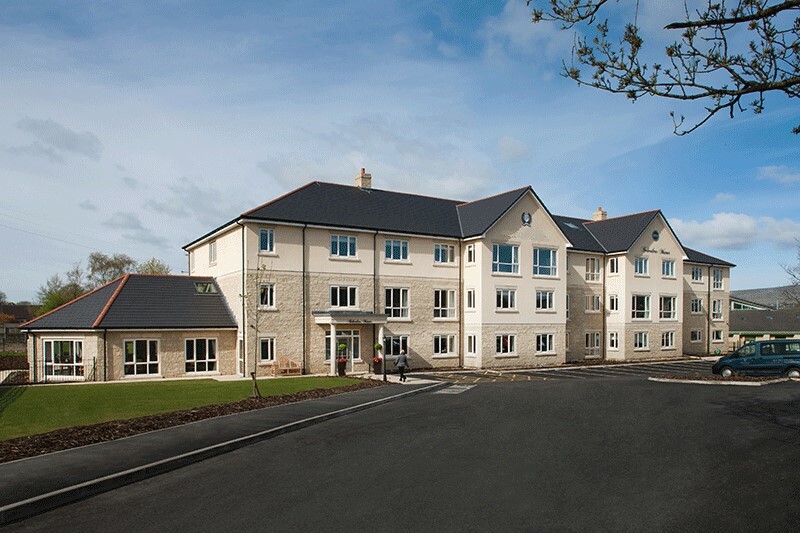 Opened in January 2015, Belvedere Manor is a beautiful, luxurious home for people with residential or dementia care needs. We offer short breaks, recuperation, respite and long term care in warm, welcoming and comfortable surroundings. Our facilities are designed with a range of features to offer comfort, safety and security and give residents and their families peace of mind. With a hair and beauty salon, full en-suite facilities, landscaped gardens and a minibus for outings, we are well equipped to enable residents to enjoy the best out of every day. The Hospitality and Activity team provides a wide range of meaningful individual and group activities to support health and wellbeing. 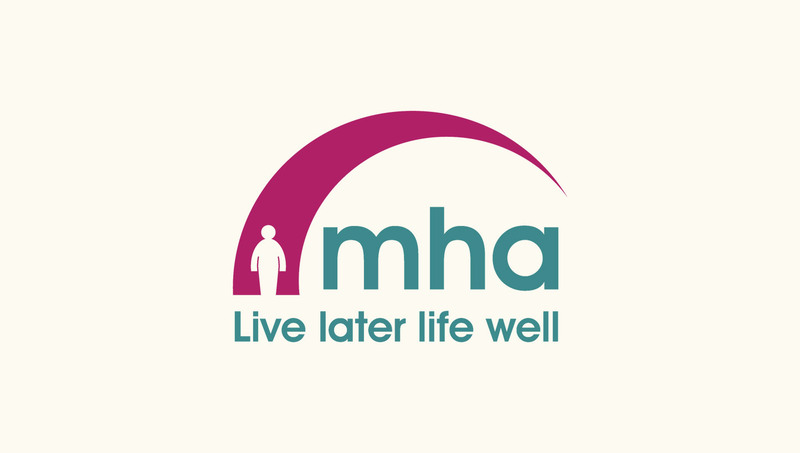 We focus on enabling personal fulfilment for each individual and supporting each person’s choices, interests and hobbies. Whether in the privacy of your own room or relaxing in the company of other residents, we will support you to spend your time doing the things you enjoy. We are committed to providing alternative therapies such as reflexology and music therapy, which does much to help promote the well-being of each individual, while our Chaplain offers pastoral support to all at Belvedere Manor, whatever their beliefs. Whether receiving residential or dementia care, permanently or as respite, all our residents can be sure of high quality, person-centred care for their own individual needs. Our staff are dedicated and devoted (with specialist dementia training where required), respecting each resident as a unique individual. In addition, the full activity programme keeps residents engaged and socially interactive, to whatever degree they prefer. We prefer the term ‘memory care’ instead of ‘dementia care’, as this is a better description of how we encourage people with dementia to continue to express themselves in all the ways they are able. We are glad to provide high quality care for older people at Belvedere Manor. Please get in touch to see how we could help you or a loved one.